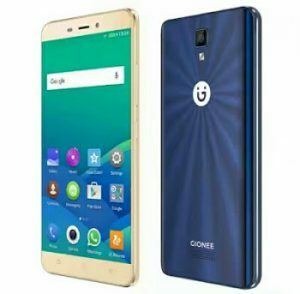 Meet Gionee P8 Max that takes over Gionee P7 Max featuring nice specs and affordable price in Nigeria and India.The smartphone comes with impressive battery that can last for longer hours also providing nice graphic display. 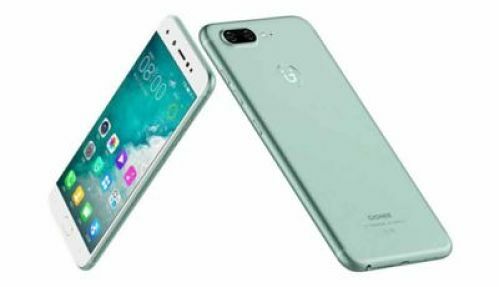 Amazingly the device packs a 3 GB RAM + a 32 GB ROM internal storage,also it does not leave out the Android 6.0 Marshmallow that it runs on.It is powered by Chipset Mediatek MT6737T and CPU Quad-core 1.5 GHz Cortex-A53. When it comes to camera options the phone provides an 8 MP front camera + 13 MP back camera,in fact it offers a non-removable 3,150 mAh battery of which the company claims will be able to run 290 hours standby time.